Why should we write about Virginia Woolf and Emily Brontë? Today we remember a great British woman author, the one who gave us Mrs Dalloway and To the Lighthouse. 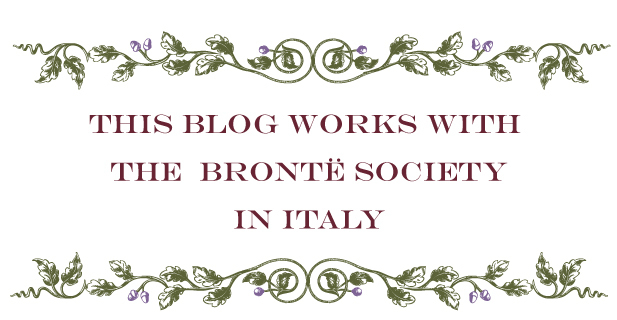 Why should we talk about Virginia Woolf in our Brontë blog? Because actually this amazing writer is strictly connected to our beloved Brontë sisters and to the role of women writers. 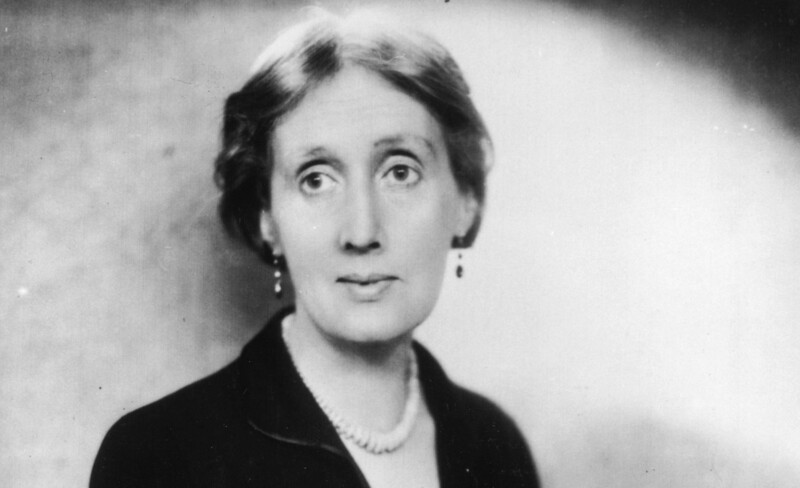 We want to celebrate her today with an article, at the end of this month of March, which is particularly dedicated to women, and we’d love to do this with two smart bloggers who deeply love Virginia Woolf: Manuela La Gamma from Impressions Chosen From Another Time and Laura Ganzetti from Il Tè Tostato. What do Virginia Woolf and Emily Brontë have in common? In A room of one’s own we read: “Emily Brontë […] dashed her brains out on the moor or mopped and mowed about the highways crazed with the torture that her gift had put her to.” This is how Virginia Woolf pictures Emily Brontë, an extraordinary woman with an amazing talent, but yet isolated, or better, alone. Alone as a woman, alone as an author, alone in a men’s world. As we know, somehow the Brontë sisters always paid special attention to the women’s universe. And being women themselves, they were bright lights and shone despite the difficulties, and gender difficulties in particular. About eighty years after the Brontës, in A Room of One’s Own, Virginia Woolf used new eyes and words to talk about this subject. 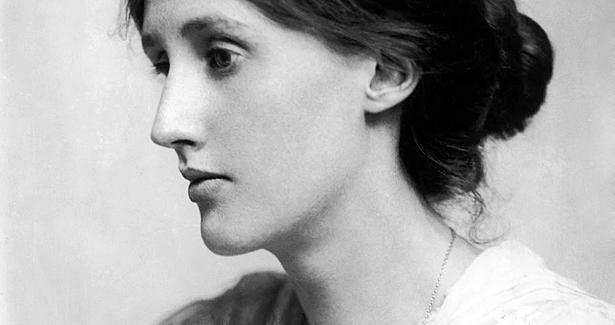 Analizing the works of she who gave us Wuthering Heights, Virginia Woolf measured her stunning talent, as a poet and as a novelist, and she imagined her talent, so wild and awesome, and at the same time, she could clearly see a world which was not ready to embrace it. In The Common Reader, Virginia Woolf wrote: “It is as if she could tear up all we know human beings by, and fill these unrecognizable transparencies with such a gust of life that they transcend reality. Hers, then, is the rarest of all powers”. So, what do Virginia Woolf and Emily Brontë actually have in common? Nothing maybe, or maybe a lot more. They share a gift, for sure. They share a certain sensitivity, a huge talent and a tendency to poetry. But if the first one couldn’t live of this gift, the second one not only recognized it, but she also took the responsibility of taking it to the world’s attention. So even if it’s still a men’s world, in fact, it is getting better. Virginia Woolf and Emily Brontë are two kindred spirits somehow. They were both tormented by strong inner winds, which upset fear and beauty inside them. We are very lucky to enjoy so much poetry in the pages they’ve left us. What if Shakespeare had a sister who was also a writer? While William would enjoy the pleasures of London, drinking, loving, and sucking the marrow out of his life- that very life he would put into potery- our fake Judith, so lively and talented, would stay home, forced to make supper and mend socks. She would be forced to go in a corner and only read in her spare time. In A Room Of One’s Own, Virginia Woolf imagined the life and existence of Judith Shakespeare and in which conditions she would have found herself if she had wanted to work. Woolf concluded that, despite her genius, a woman would have never been able to write masterpieces such as Shakespeare’s during the Elizabethan Era. This would happen not because a woman was less smart or inspired or talented, but just because she was actually a woman. What would a woman need to be a writer and live by her job without obstacles nor limitations? She would need a room of her own, where she could be free to get inspired and creative, without worrying about house-cleaning and embroidery. She would need £500 a year, to be economically indipendent and have the chance to travel, discover the world and make new experiences. She would need to be intellectually indipendent in order to write those stories that she cares of and that she really wants to tell about. Virginia Woolf is one of the brightest authors of the 20th Century. She was an innovator, a unique writer, and most of all she was an amazing reader, so smart and meditative, passionate and thoughtful. The fact that she was a reader turned her into one of the most exquisite literary critics ever. She was deeply connected to her England, deeply connected to the female universe and to women’s role in society- thus she couldn’t neglect the Brontë universe, of course. When it comes to Charlotte in particular, Virginia suggests to observe her considering the time she lived in, and the rules and values of that time. According to Virginia Woolf, in order to properly read an author, you always have to study that author considering his/her time and the place where he lived. In The Common Reader, written in 1916, one hundred years after Charlotte’s birth, Virginia guides us in the 1840s, asking us to start a journey of the mind towards a cold and gloomy Yorkshire, where in discomfort, what is known as Charlotte’s exaltation had lived, in that very place where the author lived all her life.